CHRISTUS Schumpert Health System of Shreveport, La., is a Catholic, nonprofit system owned and operated by CHRISTUS Health, Dallas, Texas. We've provided high-quality, cost-effective care since 1894. 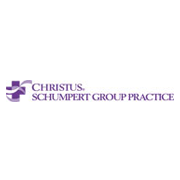 The CHRISTUS Schumpert staff includes more than 750 physicians, 3,000 employees and 600 volunteers. 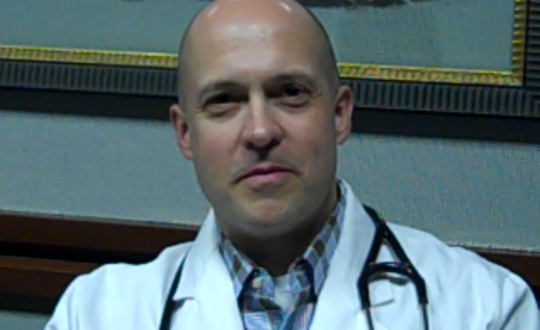 Our areas of specialty include cardiovascular services, oncology, orthopedic and neurological services, primary care medicine, surgical services, and women's and children's services. Shreveport is the third largest city in Louisiana. It is the principal city of the fourth largest metropolitan area in the state of Louisiana and is the 102nd-largest city in the United States. It’s that unique combination of two great American heritages that sets Shreveport-Bossier apart. It’s a little Texas, a little Cajun. You’ll find the combination reflected in our mouth-watering dining, where flavorful Texas steak may be combined with spicy crawfish. Or you might find it in our music, with nightclubs and concerts for jazz, country, bluegrass, folk, zydeco, and everything in between. There’s no place like it in America, a world of color and sound, taste and entertainment, elegant Southern charm and a relaxed attitude. One unusual aspect of the Shreveport area is that it exhibits the friendly and gracious charm of a much smaller community while simultaneously providing all the cultured amenities of modern urban life. Another unique feature is the relatively low cost of housing and living in Shreveport. When viewed within the context of the large number of available jobs that pay relatively high salaries, the close proximity of many excellent schools, supermarkets, large discount stores, upscale specialty stores and boutiques, the convenient availability of high quality medical care, and the multitude of fine restaurants, recreational opportunities and cultural events that are available year round, Shreveport is one of the few metropolitan areas in the United States where such a wonderful lifestyle is still available to people at an affordable cost.